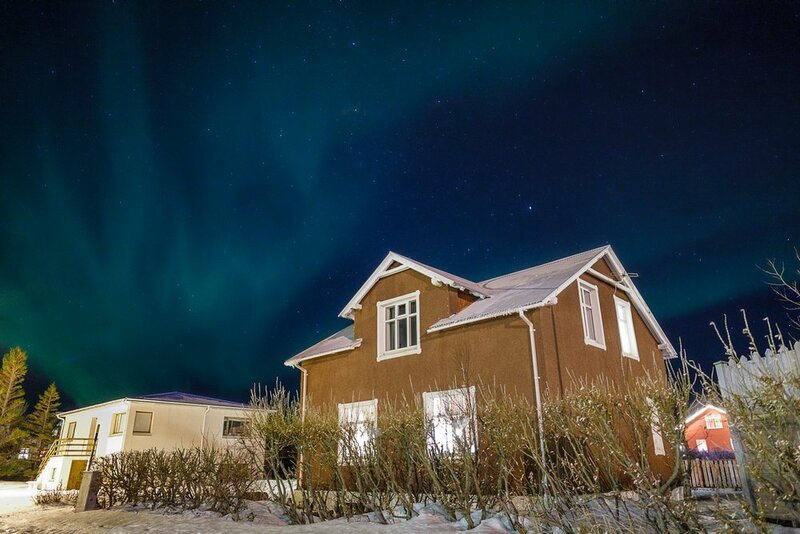 Accommodation, group hosting, and event space at two old-style homes in the Westfjords. 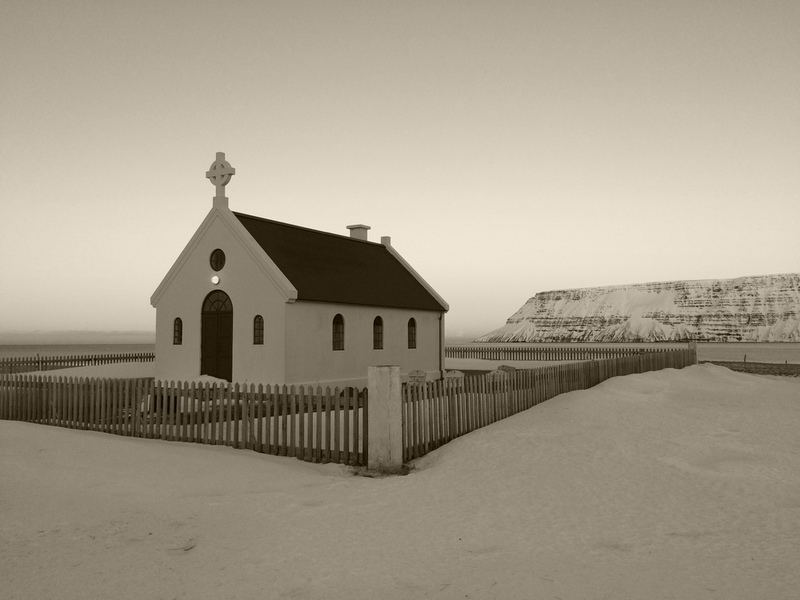 We invite visitors to two different accommodation experiences in the Westfjords, at the remote historic Sæból 3 Farm, or at Litlabýli in the fishing village of Flateyri, just outside Ísafjörður. Sæból farm is situated in a beautiful isolated valley - a fantastic home-base for all kinds of outdoor activities, or for small groups who want to get away from the rush of the city and experience the dramatic beauty of the landscape up close. Litlabýli Guesthouse is in Flateyri, near the main services in Ísafjörður but in a quiet village atmosphere, surrounded by breathtaking mountains. We are Kristín and Ívar, the owners and managers of Residences in Önundarfjörður. We both grew up in Flateyri - Ívar at the Litlabýli house and Kristín attended school in Flateyri while living at Sæból for summer and holidays. We met in school and have been together since we were 13. In 1996 we moved to Reykjavík, but we couldn't stay away and in 2000 we moved back to Flateyri to settle down. We now live here with our two children, Svandís Rós and Kristján Pétur. Opening a guesthouse has been a longtime dream of ours, but for many years we put it off. Finally in 2014 we decided to fix up Litlabýli and open it up for guests - the house was a natural place to welcome visitors with it's long history in Flateyri and old-style charm. We have also begun to welcome groups and adventurers to our house at Sæból farm - the building has been in our family since the end of the 17th century. Kristín's brother and mother also still live nearby in the valley. 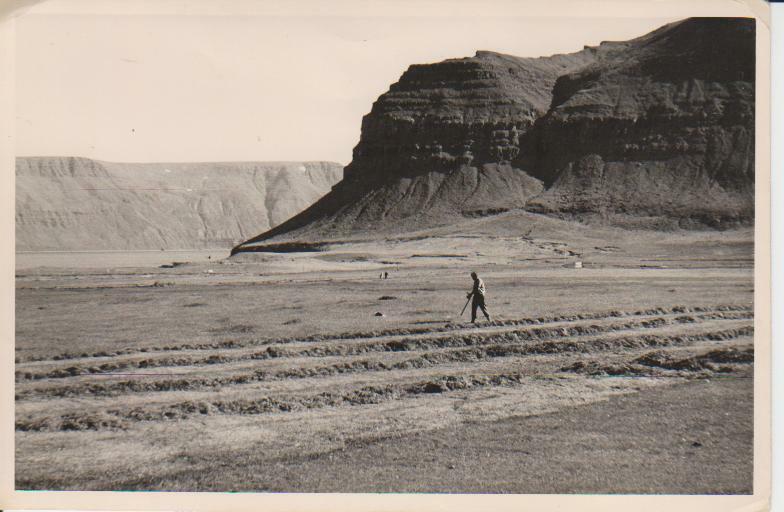 The valley has a long, rich history - you can read more about it here. 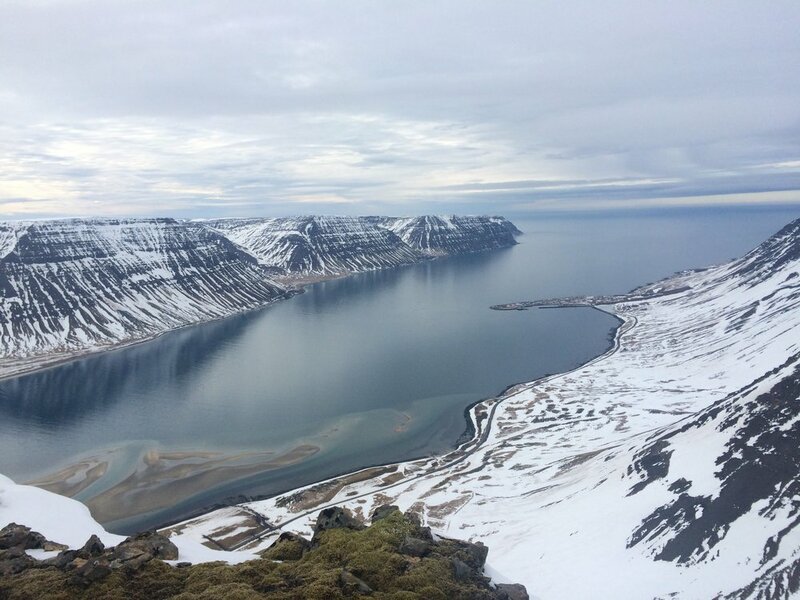 We look forward to welcoming you to our home in Önundarfjörður! Betty's Beach (Ingjaldssandur) was featured on RÚV highlighting some of the great surfing possibilities in the Westfjords. Watch the video here.